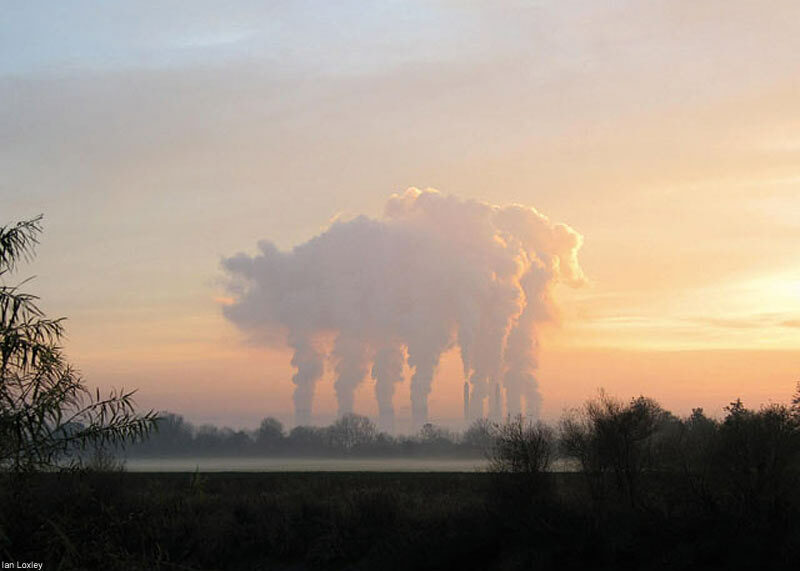 It's a giant pig in the sky. Puzzle game, reminiscent of block sliding games from the early 90's. Speed Dial is an extension for Firefox which makes your favorite sites into thumbnails. I use it for my homepage, because my iGoogle is sometimes slow to load. Shaves annoying seconds off "new window" when all I want to do is a quick seacrch-box search. Considering replacing our lawn grasses with this stuff. Worst clown picture you'll see all day. Quickly create a "works cited" page with this interactive tool. To send anyone's cell phone a text message, send an email to phonenumber@teleflip.com. They'll get a text message and if they reply, you'll get an email response. There are definitely some cute ones here. Thanks for Cubilus. Having just finished the interesting but kinda easy Bloxorz, I needed a new movin'-blocks-around puzzle. Extra special thanks for the clown picture. If all clowns looked like that, I'd understand why they gave kids nightmares. Thanks for Speed Dial. It's one of the things I liked about my brief Opera trial. Good to have it on the Fox. As to Eco-lawn, I'm outside of its growing zone. Too bad. I'd have loved it. I may have to get a faux lawn. Brian, have you tried zoysia? It's a little tricky to get it established, but it's pretty hardy once it digs in. It might be a pest - I don't know. I never had a garden. Most of the grass in my old neighborhood was St. Augustine, which also grows on runners - people are constantly edging their lawns because of the way it creeps. But if you keep a good barrier around the garden, that should still keep the grass out. Most of my lawn was St. Augustine and weeds. I had zoysia on the side. It wasn't as nice as the St. Augustine, but it wasn't as aggressive, either. So it might not pester your garden as much. You'd have to ask around some more, though. Anyway, as weeds go... better grass than dandelions. You'd still have to mow and water it, but once established zoysia prefers infrequent drenchings to constant sprinkling. And it mows nicely. When you roll over it, it springs back up right away, so you don't have flattened strips of grass that won't stand up for the blades. I have landscaping bricks planted around my gardens, but that doesn't keep the grass with the runners out. It's a problem for me. I hate it when the grass flattens down when I run the mower over it. There are always some patches that I end up going over three times to get all the grass mowed. And our yard is already several different colors. We need to have a strong, consistent grass throughout. Right now it's really pathetic. K's cello teacher has a gorgeous lawn, but I understand her father (she lives at home) fertilizes once a month, does a special winterizer in the fall, and I can see that he waters it frequently. The grass itself is very pretty, though. I don't like thick blades. Patti, I had heard of that, but always thought they were saying "Zeroscaping" as the example in our neighborhood is no plants, all rocks. I'll have to look. I like our back grass because the kids play on it. There is also an area they sometimes use in the front. But the side of the driveway would look better and use less water is we Xeriscaped it. Out here, a lot of places market faux grass in those mailers that clog your mailbox. Ugh, I had the same problem with a stone wall. I had to take it apart to weed and then reassemble. When I put in my most recent edgers, I put down black plastic and surrounded the stones with stone dust, hoping this would discourage the creeping crud. You might need to just spray round-up on those weeds, since you probably don't want to take your retaining wall down! Reduce the size of turf areas as much as possible, while retaining some turf for open space, functionality and visual appeal. When planting new turf, or reseeding existing lawns, ask at your garden center for water-saving species adapted to your area. I strongly suggest finding an alternative to Roundup as it is very unfriendly to the environment. I hand weed a lot, but that might be tedious for a lot of you. I know you can use vinegar on your weeds, but you'll have to find the proporitons of the solution. We bought a weed burner (which you need to keep up with, but it's fun to burn your enemies).